Between the fine sandy beach and the yacht marina. 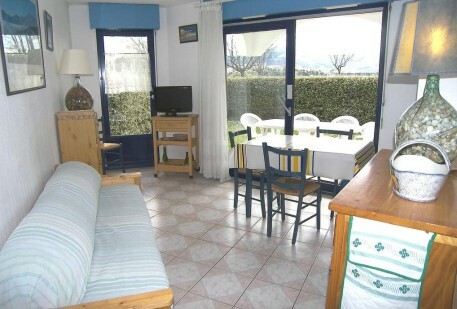 Fully equipped studio with kitchenette, loggia and TV. The swimming-pool is open on summer. Extra charges for WIFI and parking. 100 m from Spa, casino, restaurants and shops. Apartment on the 1st floor with lift. 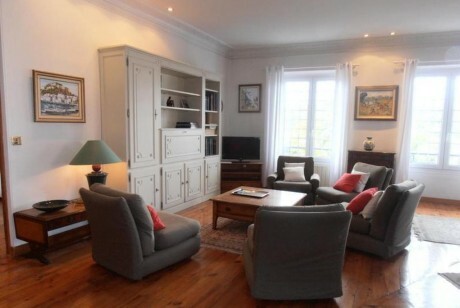 Living-room opening onto terrace, TV, equipped kitchen including dishwasher, a bedroom, a bathroom, WC. 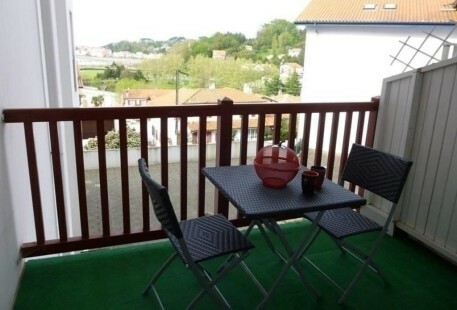 Close to Hendaye centre and shops. 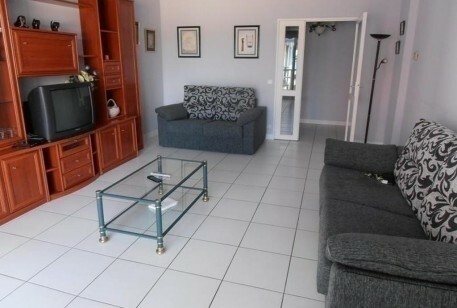 Fully equipped apartment with kitchenette, loggia and TV. 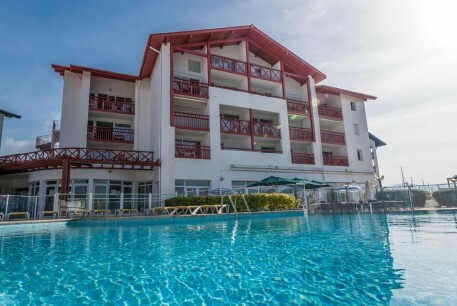 Between the beach and the marina, close to thalasso centre Serge Blanco. 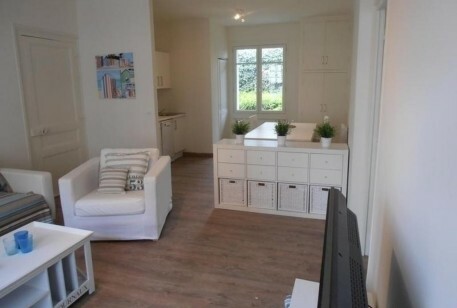 Apartment including a salon area, a dining area, an equipped kitchen with a dishwasher. At the Spanish border and 10 kms from St Jean de Luz. 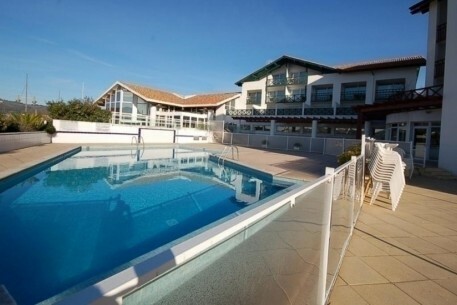 Holiday rental with terrace, swimming-pool in summer and private parking. A salon area, TV, a kitchen and a bathroom. Holiday rental with garden, patio and terrace, 300m from the beach, in front of the Chingoudy bay. Salon/dining-room with TV, a bedroom with a double bed, washroom with shower and wc. Parking space, only 1 pet allowed. 100 m from a grocery. 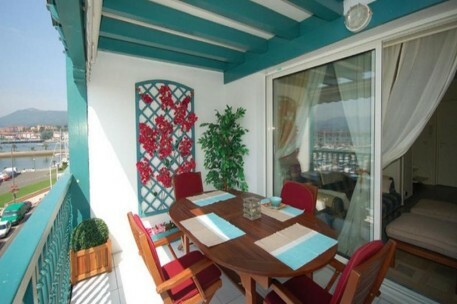 Apartment with terrace, close to the beach, bars and restaurants. Up to 4 persons, including a bedroom, a salon area, a kitchen with a dining area. 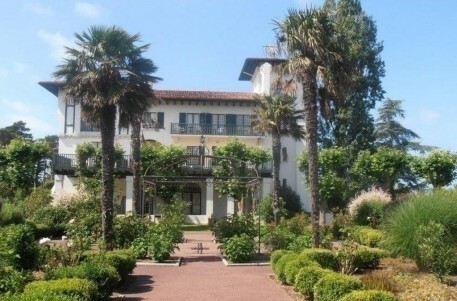 23 kms from Biarritz-Anglet-Bayonne airport. Apartment with terrace, garden and a pool open in summer. Including a salon area, a dining area, a kitchen, a bathroom and a TV. 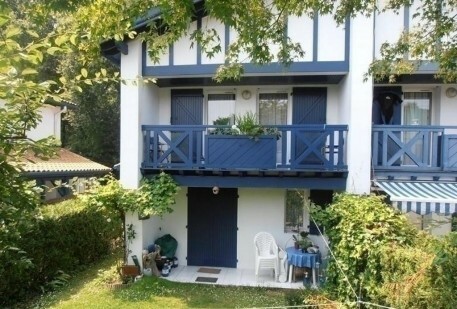 19 kms from Biarritz-Anglet-Bayonne airport. Apartment with terrace, salon area, dining area, TV, bedroom, kitchen and bathroom. 17 kms from san Sebastian and 10 kms from St Jean de Luz. Semi-detached house with garden, BBQ and private parking in a residence with pool open in summer. Salon area with TV, kitchen including a dishwasher, bathroom and 2 bedrooms. 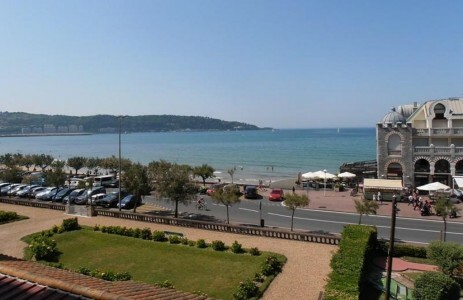 Apartment with terrace for rent in front of the beach in Hendaye. Salon area, TV, kitchen, 2 bedrooms and bathroom. Apartment on the 3rd floor including a salon, an equipped kitchen with dishwasher, oven and microwave, a bathroom with bath and 3 bedrooms. 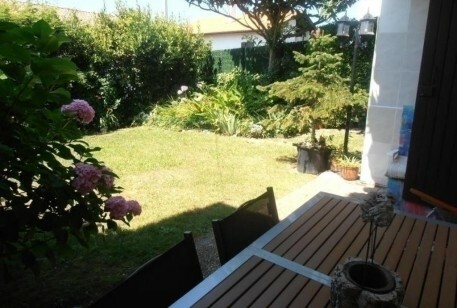 Close to the boulevard de la mer and 9 kms from de St Jean de Luz. 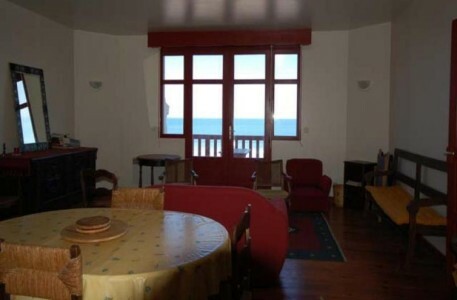 Apartment with balcony, up to 6 persons in a sea-front residence. A big salon, an equipped kitchen including a dishwasher, a dining area, a bedroom and a bathroom. 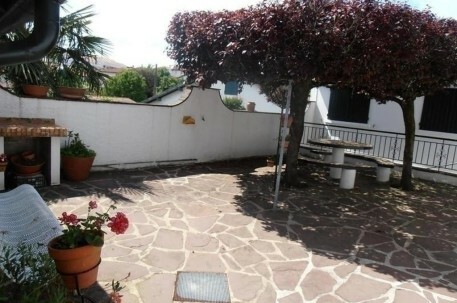 Villa with terrace, garden and private parking for rent in Hendaye. Salon area, TV, kitchen, 2 bedrooms and a bathroom. A 20 kms from Biarritz and San Sebastian. 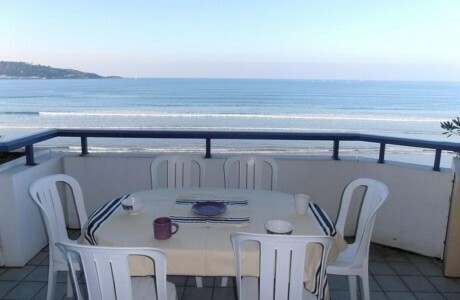 Sea side rental in Hendaye. Apartment with salon and balcony, TV, kitchen, 2 bedrooms, bathroom. House with garden, terrace and BBQ. Salon area, dining area, TV, 4 bedrooms, fitted kitchen, oven, dishwasher and washing machine, bathroom with bath. 17 kms from san sebastian. 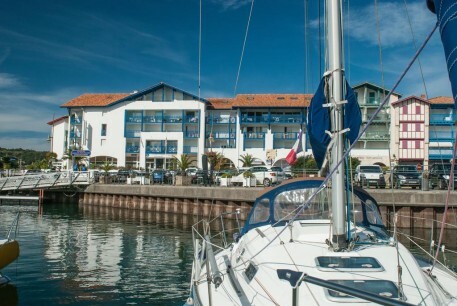 Apartment with terrace view of the yacht marina and beach for rent in Hendaye. Salon area, dining area, TV, 3 bedrooms, fitted kitchen, oven, dishwasher.